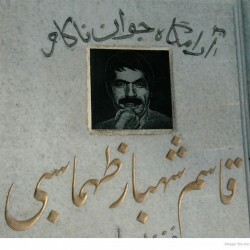 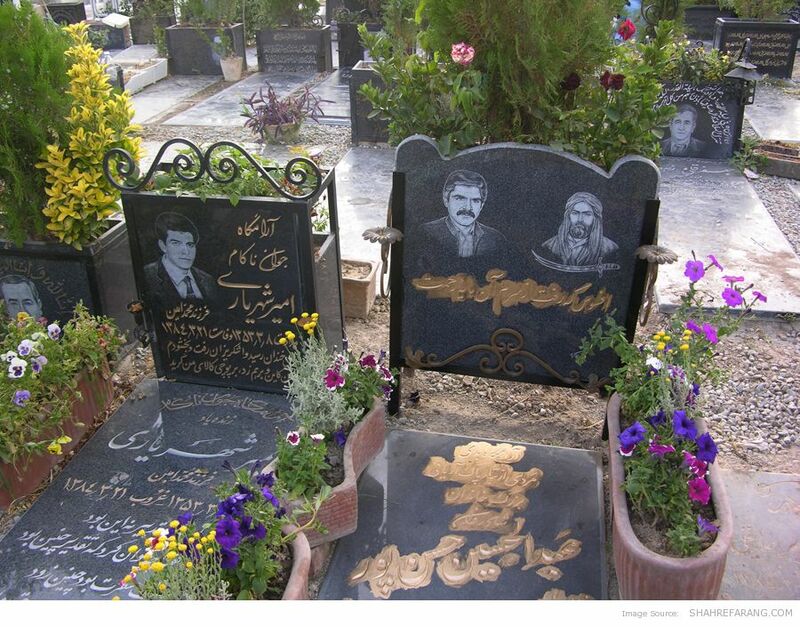 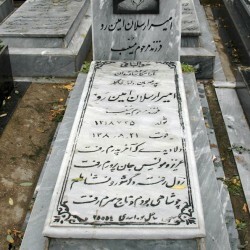 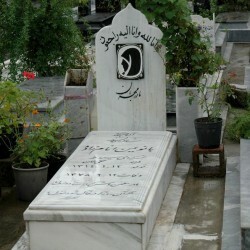 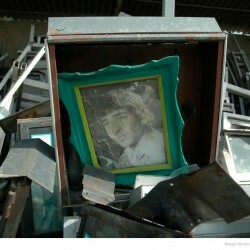 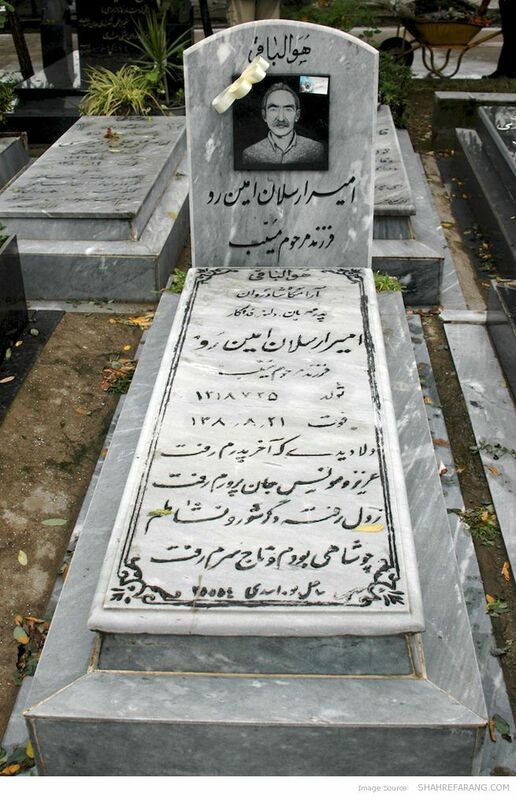 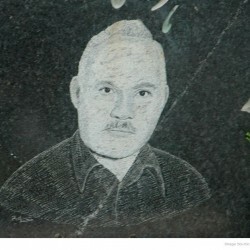 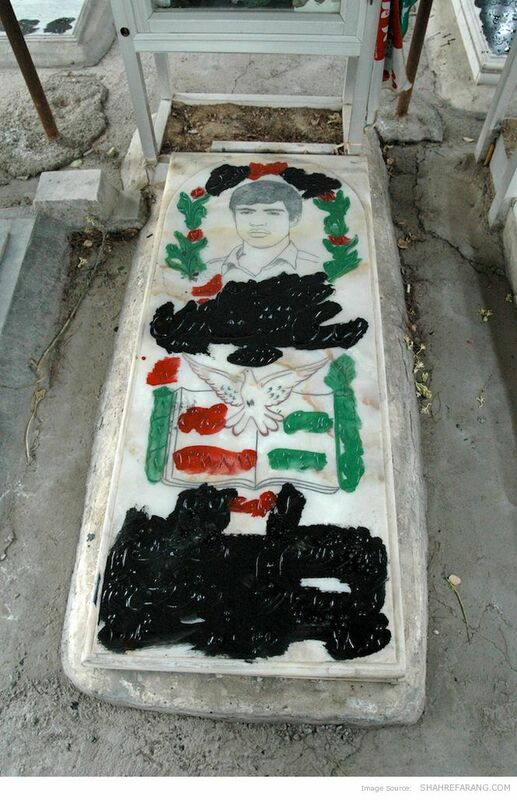 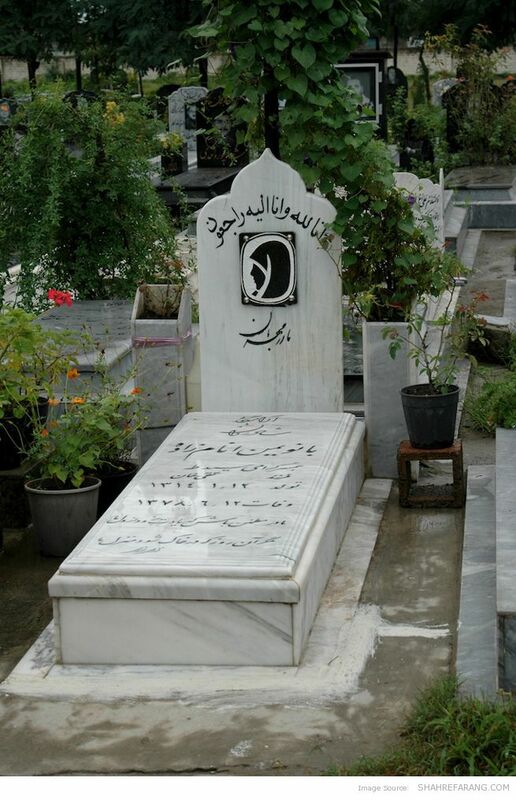 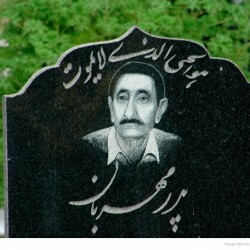 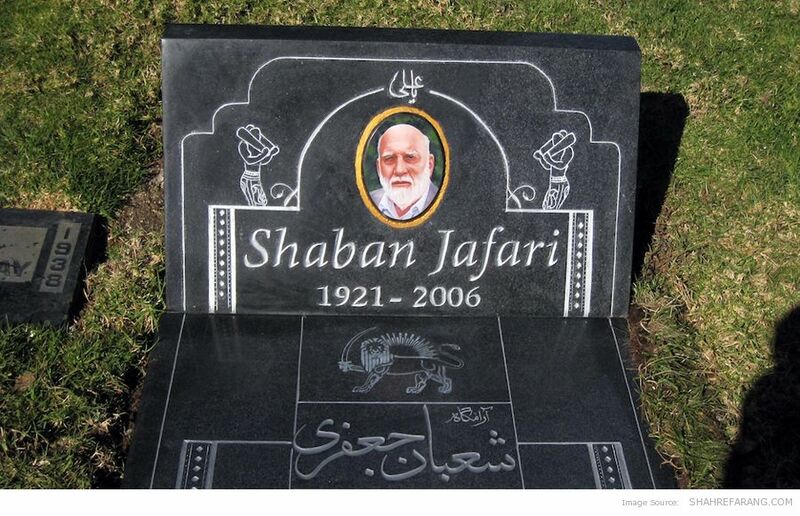 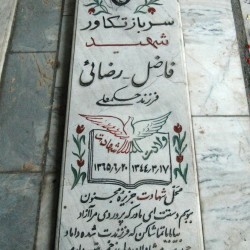 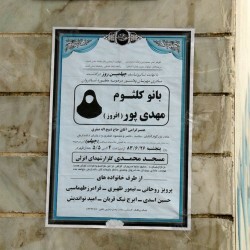 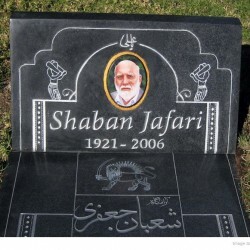 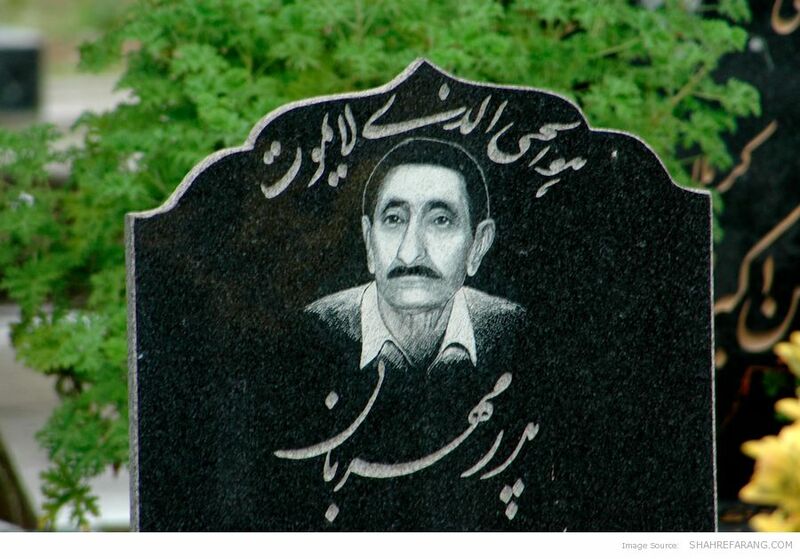 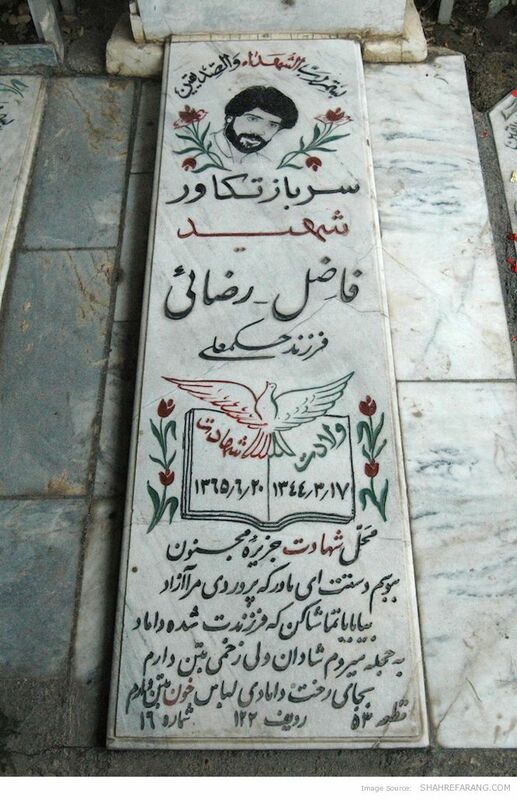 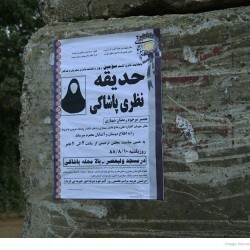 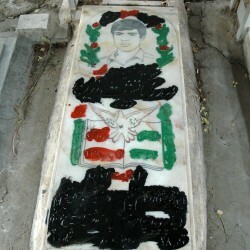 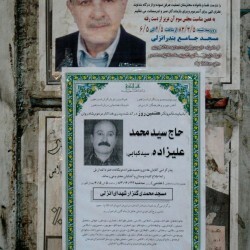 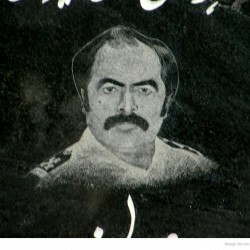 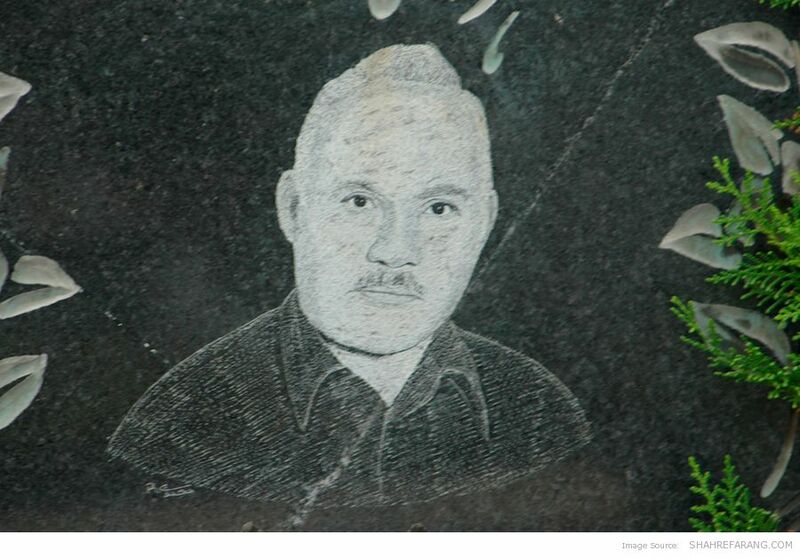 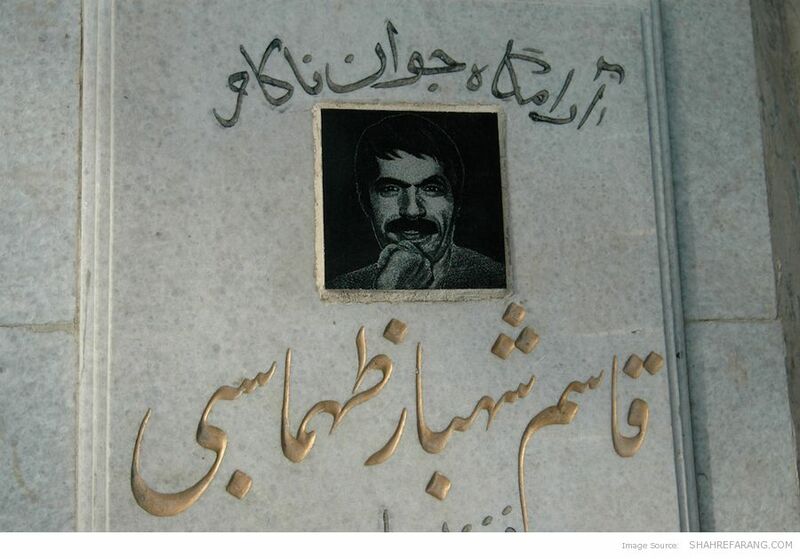 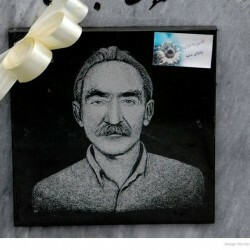 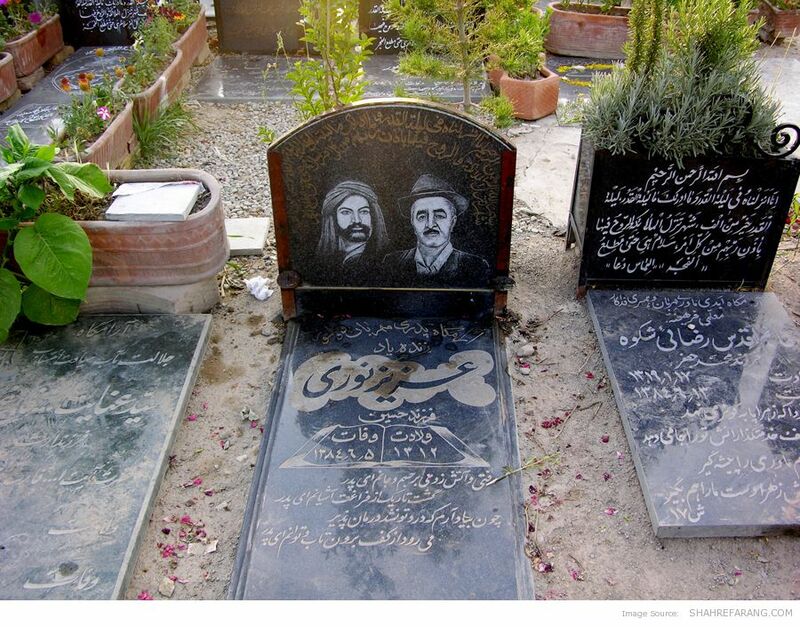 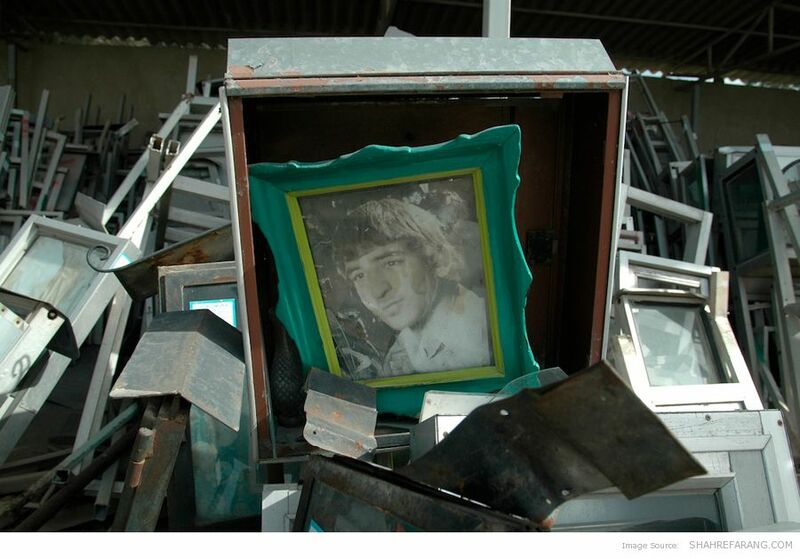 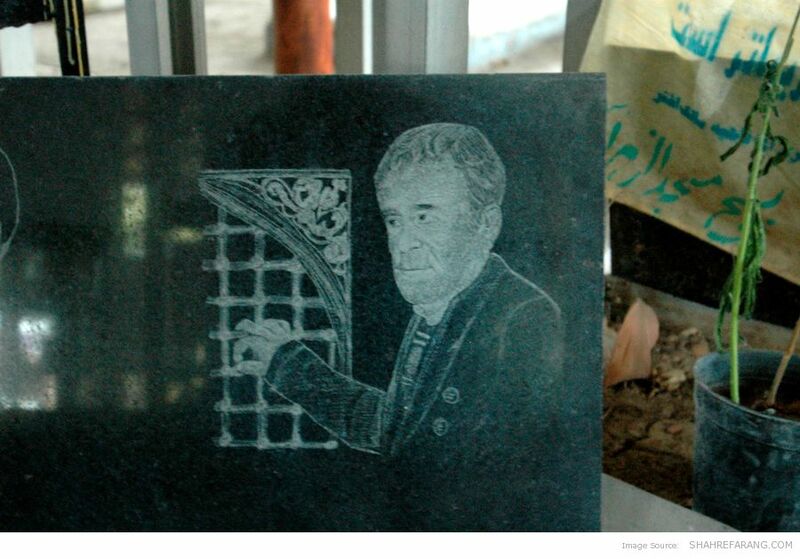 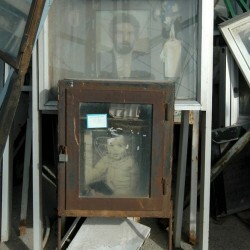 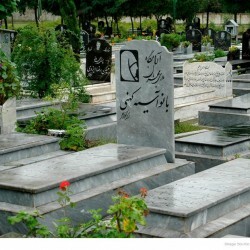 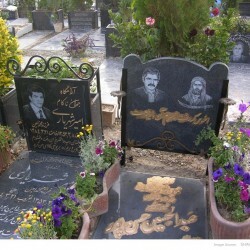 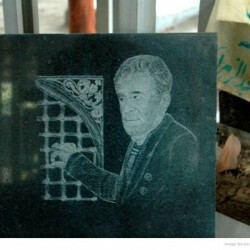 Documenting and preserving one’s image on gravestone or monument has never been common in the Iran. 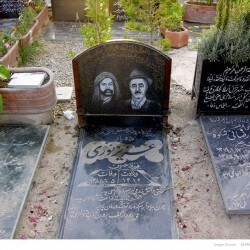 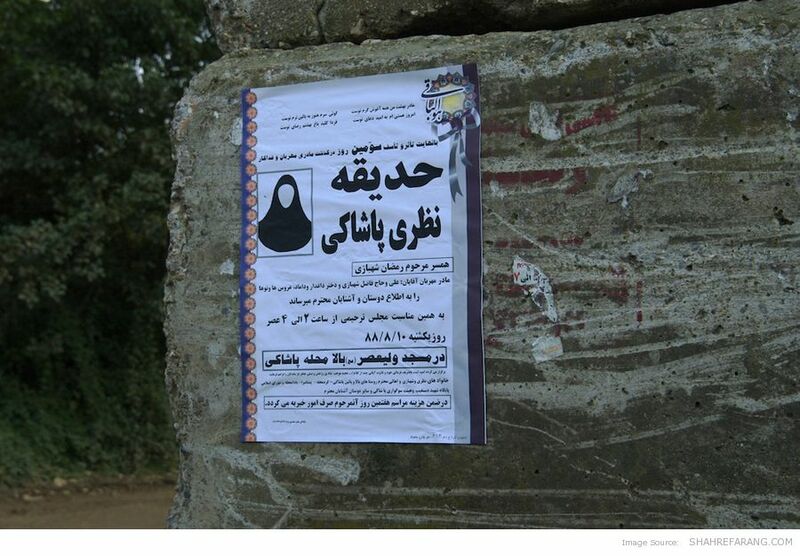 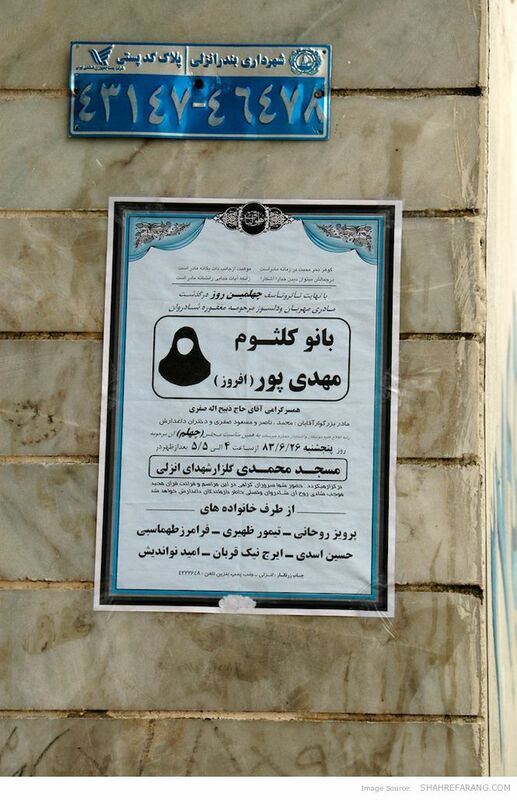 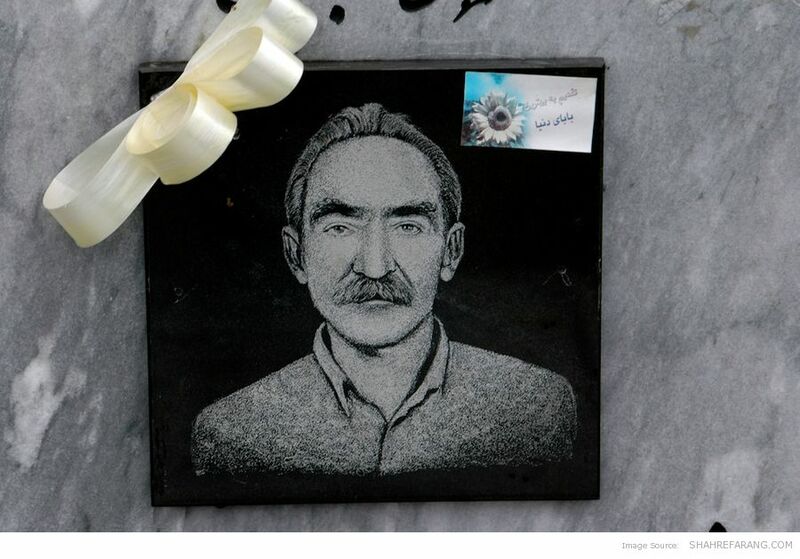 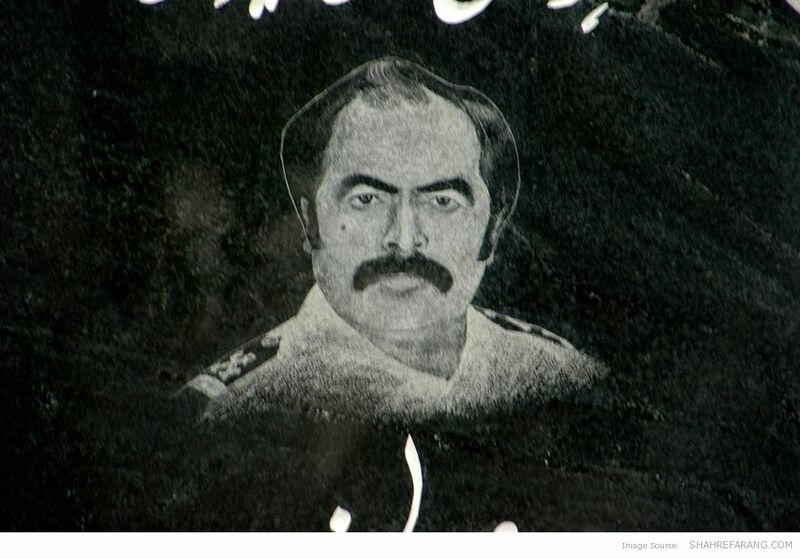 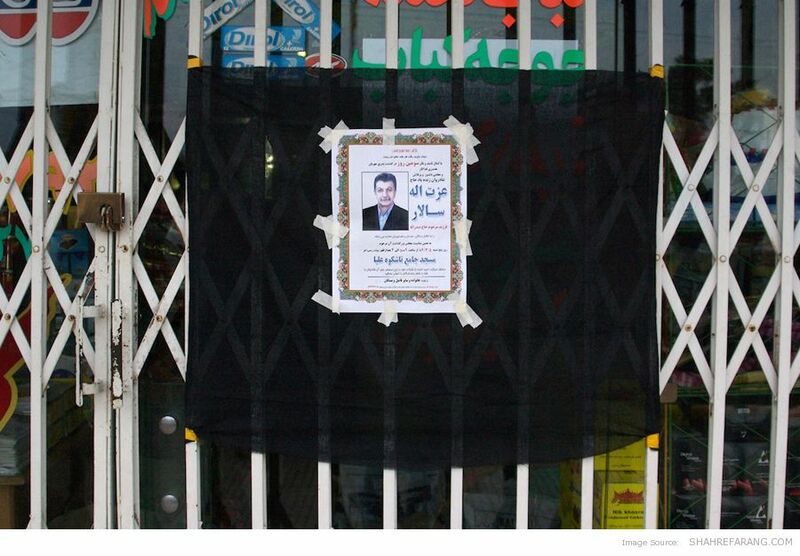 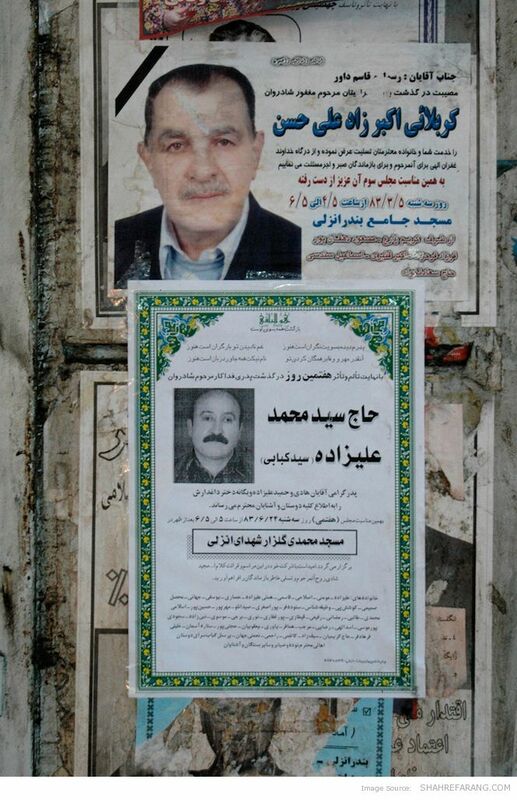 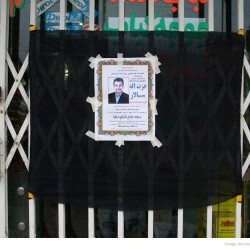 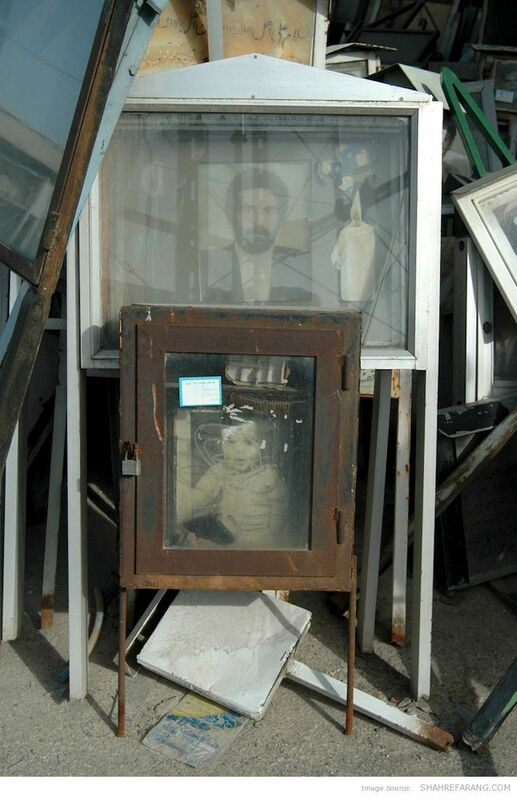 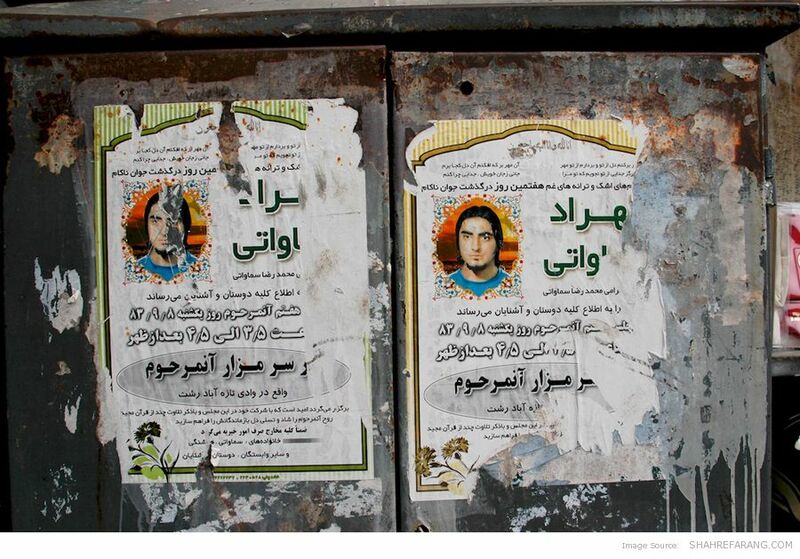 But since the introduction of photography and the emergence of western-inspired traditions of publishing obituaries in the newspaper, Iranian began to publish the pictures of their lost ones in daily newspapers, on posters, and more recently on gravestones. 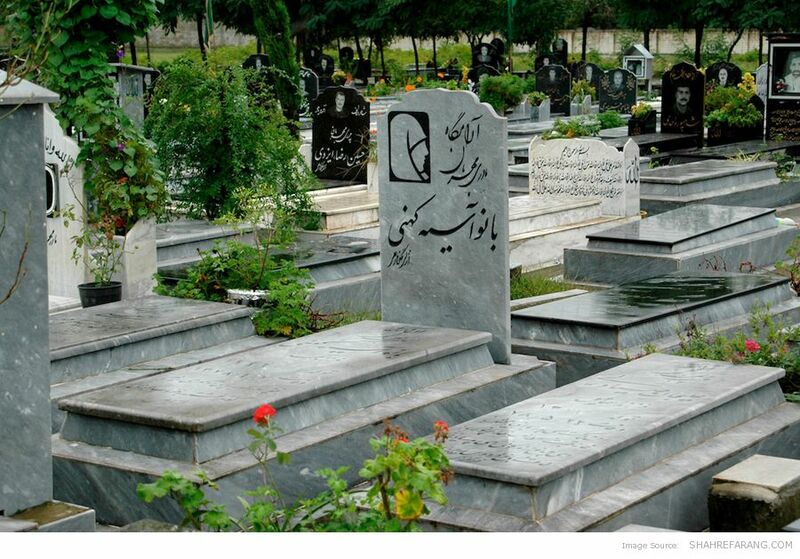 These images are usually decorated with inscriptions and symbols. 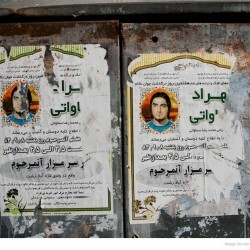 Women’s faces are mostly replaced with female pictograms.